We have shown you shoes for men and women 2013. Today, we will show you fashion handbags 2013 for girls. 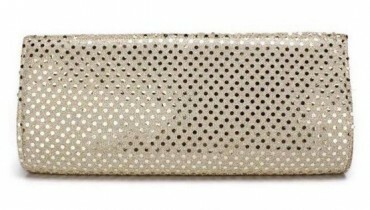 Clutches are not included in this collection because they belong to another category. Fashion handbags 2013 will be similar to those in 2012. They will be big for carrying lots of things. Neutral colors like black, white, golden or silver will be in style in Pakistan as far as handbags are concerned. 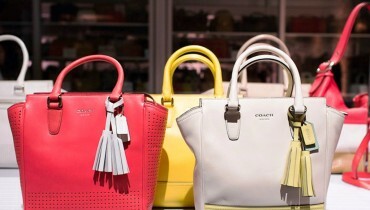 However, many handbags of florescent colors will also be available. Since young women and girls go for funky stuff. 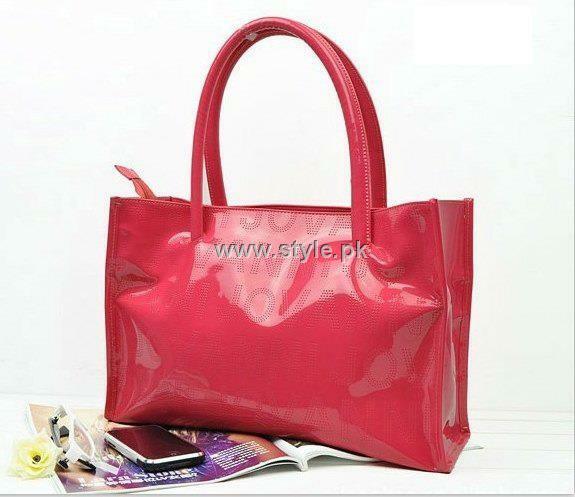 Many different kinds of bags will be included in fashion handbags 2013 for girls. 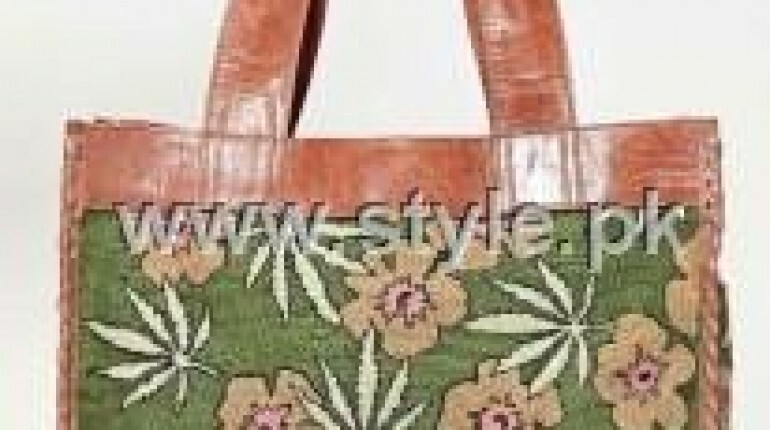 These include tote bags, cross body bags, hobo bags, ethnic bags and the newly introduced envelop bags. Bags have been used as a fashion accessory by women for a long time. 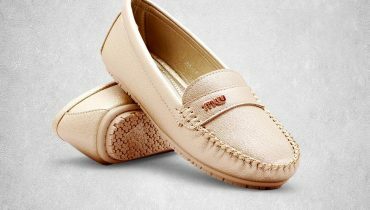 They also carry essentials of women but most of time, they are used as a fashion accessory. They complete an ensemble. That is why women want bags that complement their outfits. They look for matching handbags because other colors of bags will look awkward. There are different kinds of bags for taking with formal wear, semi-formal wear and casual wear outfits. You can now get many different hand bags in Pakistan. 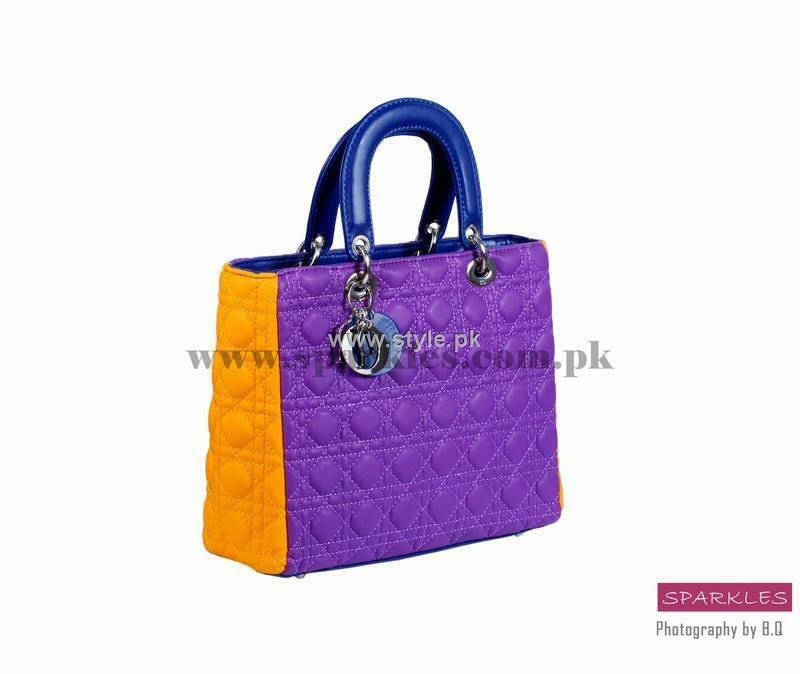 There are a few Pakistani brands famous for their hand bags and other accessories. These include Jafferjees, Hub, Samia and Azmay Shehzada, Krizmah and Mahin Hussain Accessories. There are also many international brands, which are famous throughout the world for their bags. 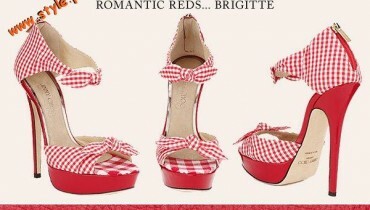 These include Prada, Coach, Louis Vuitton, Juicy Couture, Chloe, Burberry and many more. You can see the pictures of a few eye-catching fashion handbags 2013 for girls. The pictures of these fashion handbags 2013 for girls have been taken from collections of different brands. 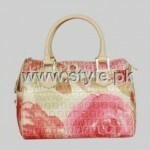 Have a look and if you want to see more hand bags, simply browse around Style.pk. A lot of different handbags collections have been featured here.